We carry a wide variety of Robarb and Swimmers Advantage balancers. 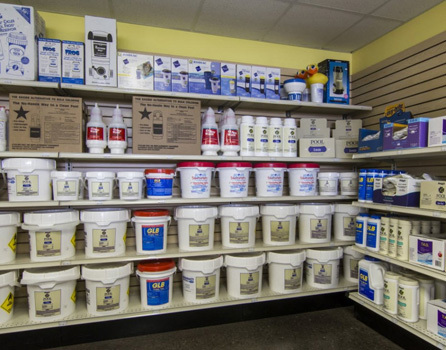 From alkalinity increasers to stabilizers, count on Beninati Pools to have it in stock. Not sure what you need? Just bring in a sample of your water and let one of our trained professionals analyze it, so you get the right products the first time.